Escape the summer heat for refreshing spa luxury. 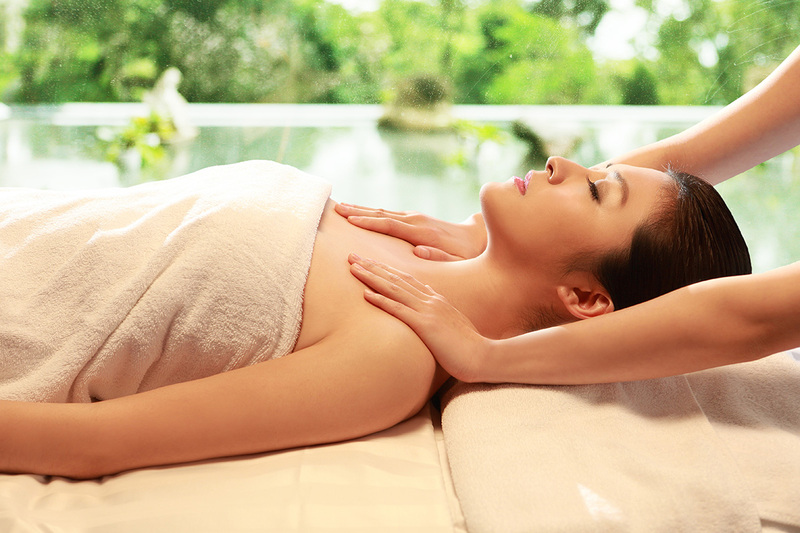 Indulge your body, mind and soul in spa and beauty combo. Effect: Leave body skin with smoothness and brightness. Also improve facial circulation, ease dark circles and release exhaustion. Effect: Leave body skin with smoothness and brightness. Also enjoy a full body massage to relax muscle and release stress and fatigue in reaching a total relaxation of body, mind and soul.